Sagetech Machinery are proud to launch our NEW YEAR OFFERS across our range of vertical panel saws. 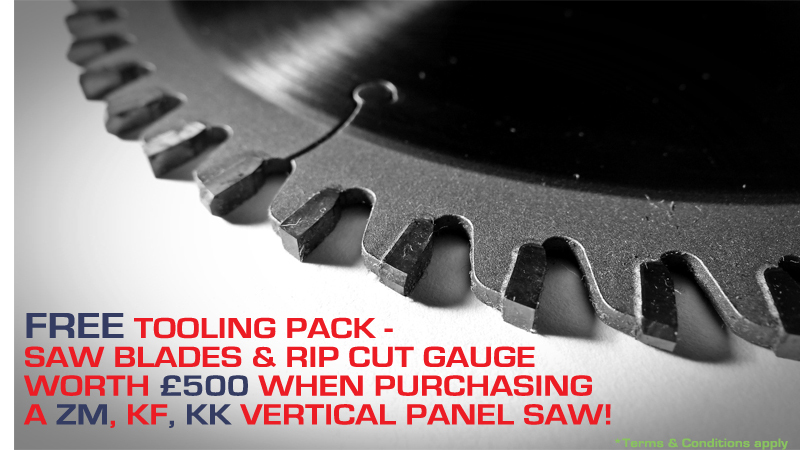 The complete range of wall saws have offers on them so check out a great deal below on our UK vertical panel saws! 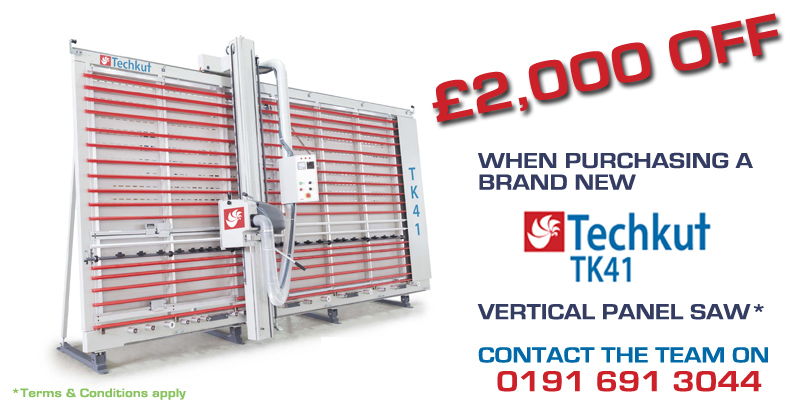 These offers are on FROM THE NEW YEAR on a first come first serve basis subject to stock on the vertical panel saws. We also have a some great pre-order deals on the wall saws along with our Approved used vertical panels saws. Simple complete the contact page or contact the Sagetech Machinery team on 0191 691 3044.